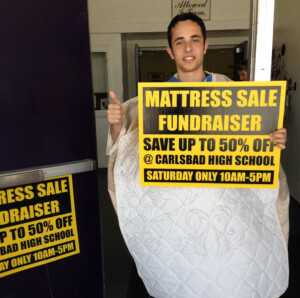 Carlsbad High School student Ryan Mekler, above, gets in the bedtime spirit for the fundraising mattress sale at Carlsbad High School from 10 a.m. to 5 p.m. May 20, on campus, at 3557 Monroe St. as the gym turns into a mattress showroom. 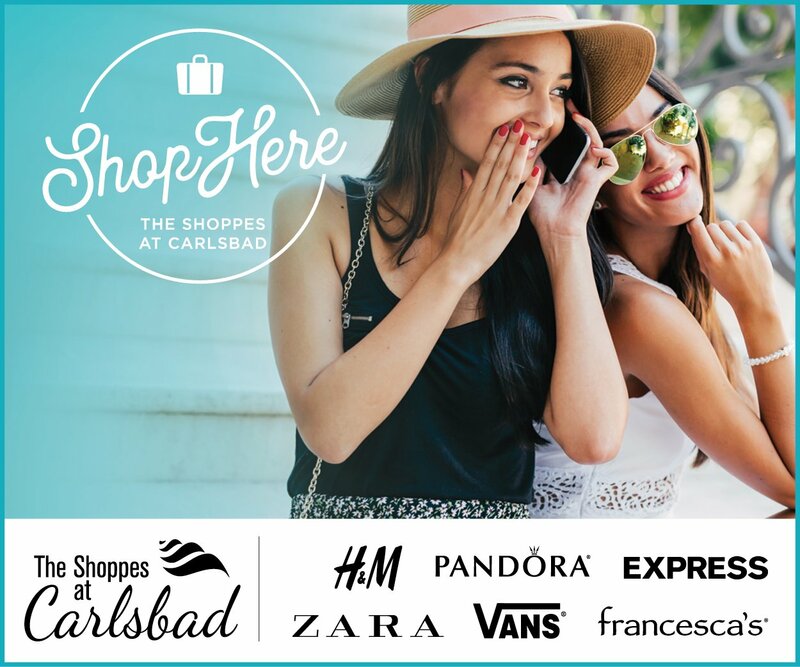 Save up to 50 percent off retail and support the high school. All mattresses are new with full factory warranties and the selection includes all sized, adjustable beds, luxury pillows and mattress protectors. 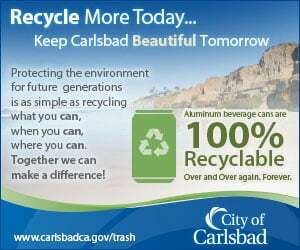 Layaway and delivery available. For more information, contact fgarrity@customfundraisingsolutions.com.